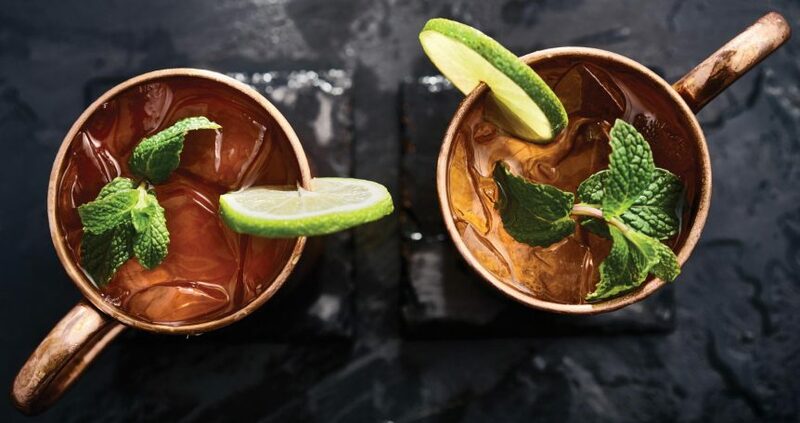 The Moscow Mule is quickly becoming the ‘it’ drink these days, most craft cocktail menus will offer either a riff on a Mule or include the classic in its distinct copper mug. 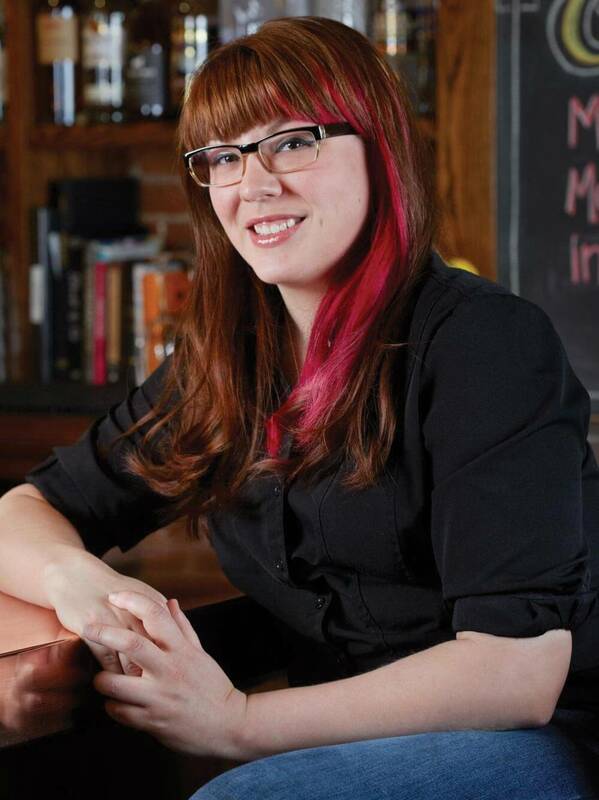 And although bartenders have used other spirits and additions, ginger beer remains the key ingredient. 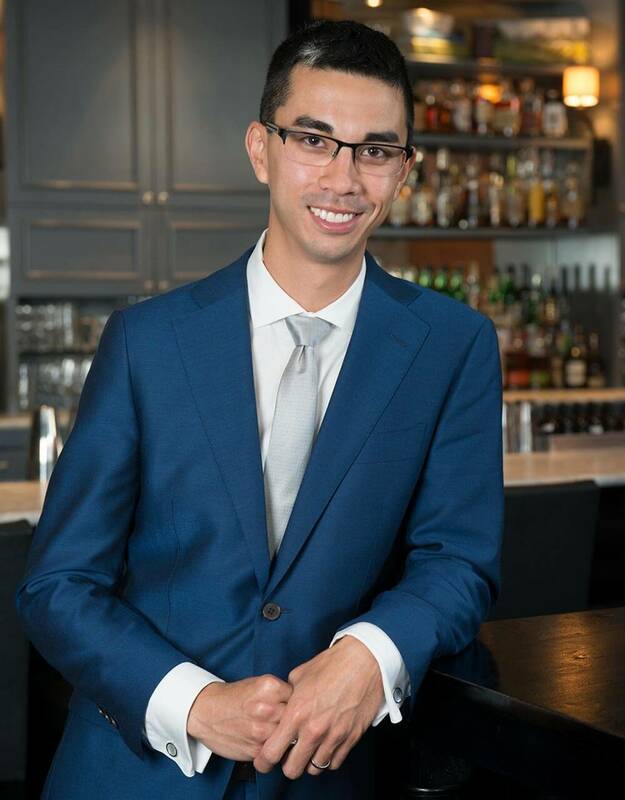 Most experienced bartenders will tell you this seemingly simple-to-mix cocktail is anything but easy to pull off, balancing the flavors and the quality of ingredients can make or break this drink. 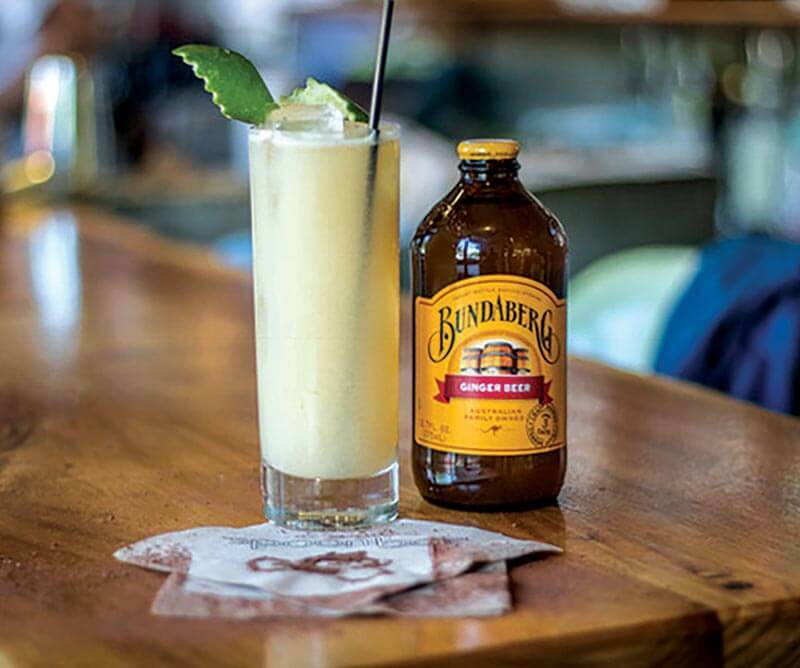 With the exploding popularity of ginger beer and the Moscow Mule, Bundaberg Brewed Drinks, best known for its ginger beer, set out to find cocktails that can measure up to the Mule using their iconic beverage. 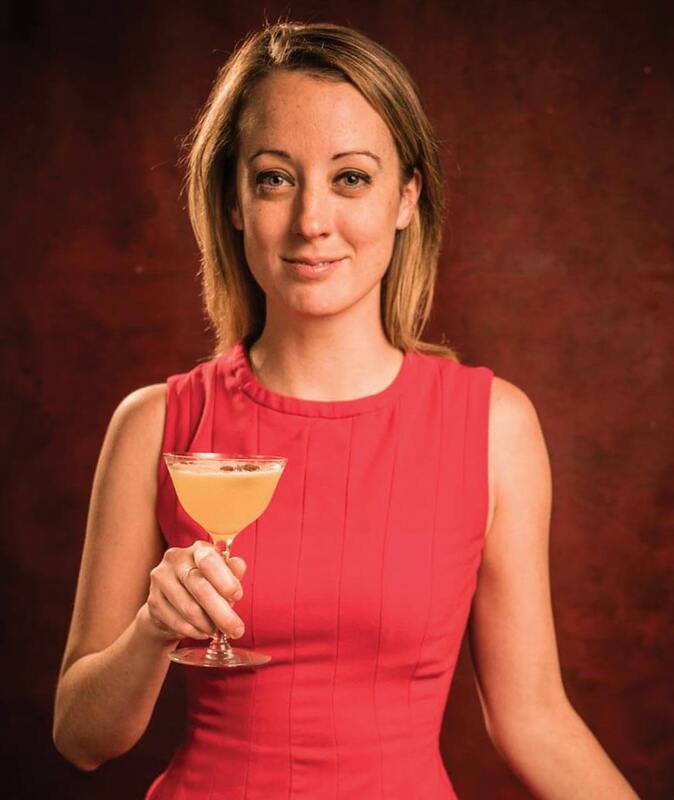 With this in mind, the brand hand-selected six mixologists to receive a “Brewed to Taste Better” Ginger Beer kit to create an original cocktail starring Bundaberg Ginger Beer. 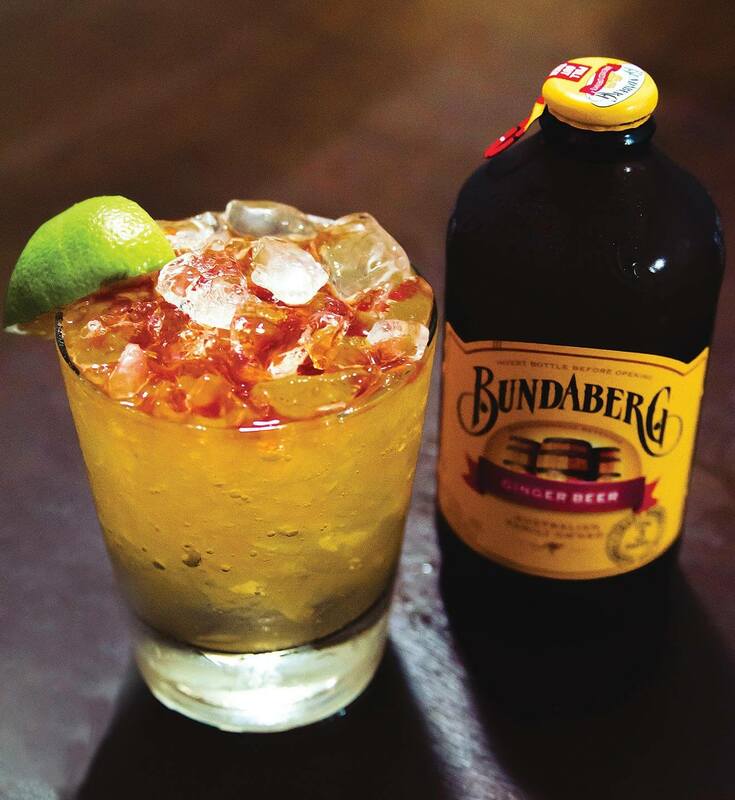 From a small town in Australia that shares the name Bundaberg, the company’s ginger beer is brewed over three days, which imparts a taste experience like no other. With real ingredients you can taste, the brewed beverages have a flavor intensity you can only get through the brewing process. The whole experience of enjoying their brews has put Bundaberg on the map. There’s the classic Bundaberg glass bottle topped with the unique rip-cap; part of the experience of enjoying a Bundaberg Brew is the ritual of inverting the bottle before you open it, or what they call, “Flip, Rip and Sip.” It’s not a gimmick, it’s designed to help infuse the real ingredients throughout the brew to unlock the full flavor, it’s flavor you can see. And, as a result, it makes for a delicious cocktail ingredient. 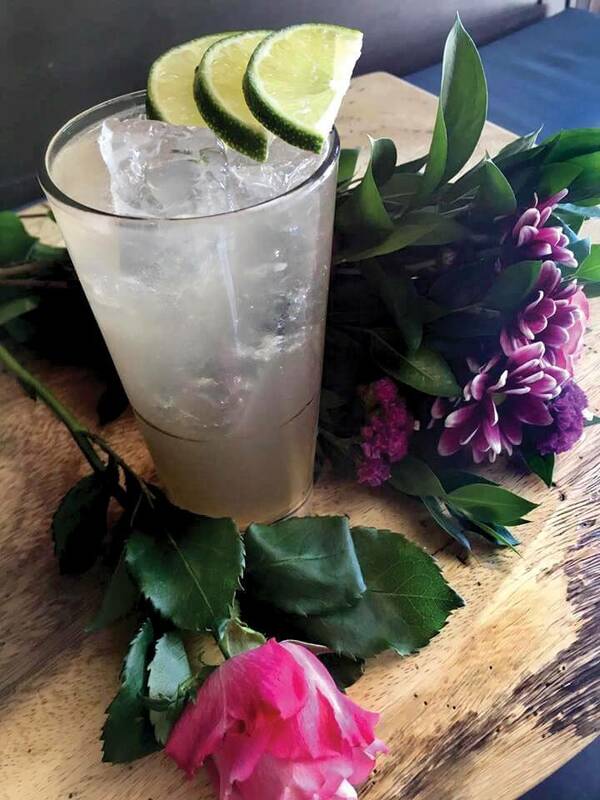 Check out these six unique cocktail recipes using Bundaberg Ginger Beer submitted from top mixologists that give the Moscow Mule a run for its money! Preparation: Add all ingredients into shaker, shake lightly, add Bundaberg Ginger Beer, stir, and pour. To a 750ml bottle of El Dorado 8 year rum add 1 whole nutmeg, broken into pieces, 1 cinnamon stick, broken into pieces, 1 vanilla bean, split lengthwise, 2 whole cloves, 1 cardamom pod, 4 black peppercorns, 1 star anise, 3 allspice berries, 1 large navel orange peel. Preparation: Cook banana and brown sugar together on low heat until sugar is dissolved. Remove from heat and add vinegar. Refrigerate over night. Strain through chinois. Preparation: Combine all ingredients in a tin and shake. Fine strain over fresh ice, and top with Bundaberg Ginger Beer. Garnish with fanned lime. Preparation: In a shaker with ice, combine ingredients and shake vigorously. 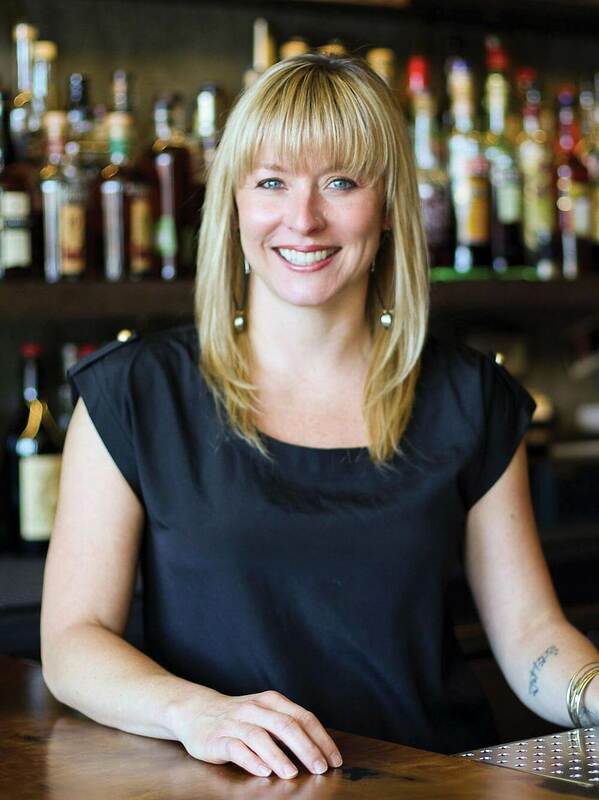 Strain into a Collins glass with fresh ice. Top with 1 oz. Bundaberg Ginger Beer. 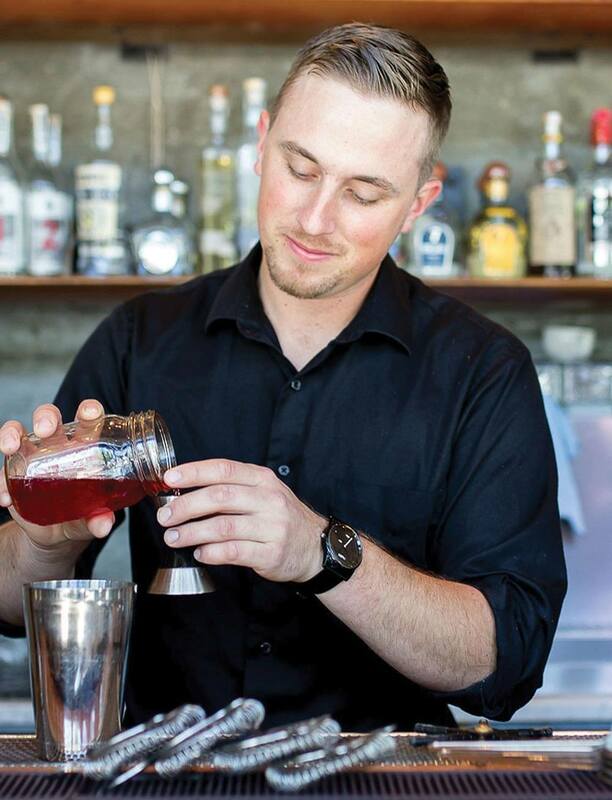 Garnish with a cherry and lime swath. Preparation: Combine all ingredients except Ginger Beer to a mixing glass. Add ice and briefly shake just to combine and chill. Fine strain into an 8 oz. champagne flute. 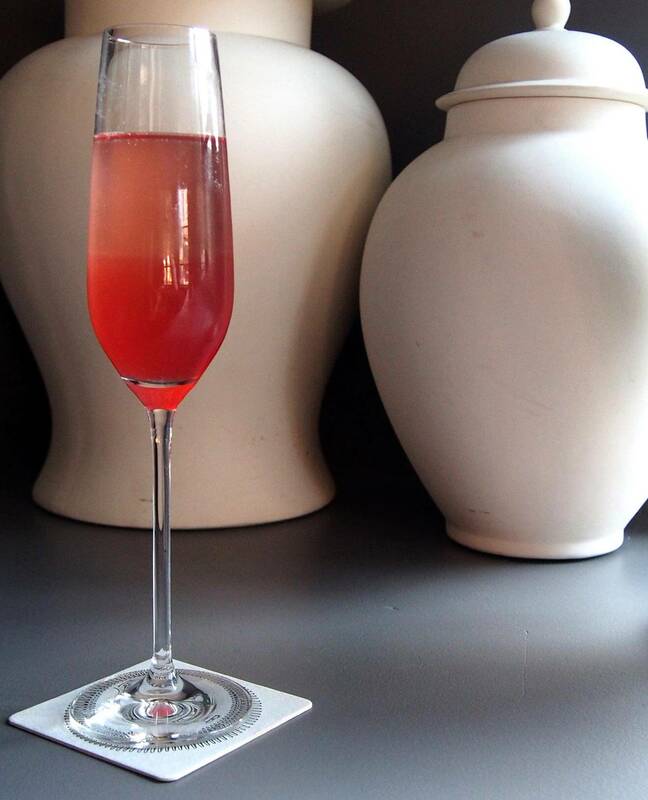 Top cocktail with 4 oz. Bundaberg Ginger Beer. Preparation: Combine all ingredients except the Ginger Beer in a shaker tin. Whip shake and pour into a large tumbler over crushed ice. 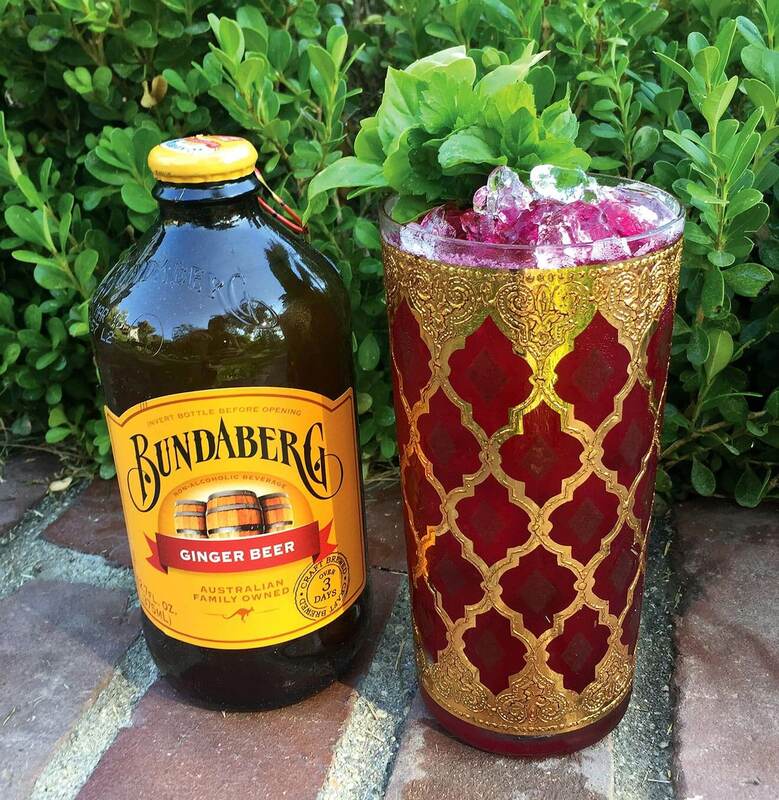 Flip and rip the Bundaberg bottle into the tumbler, top with more crushed ice and Angostura Bitters, and sip! 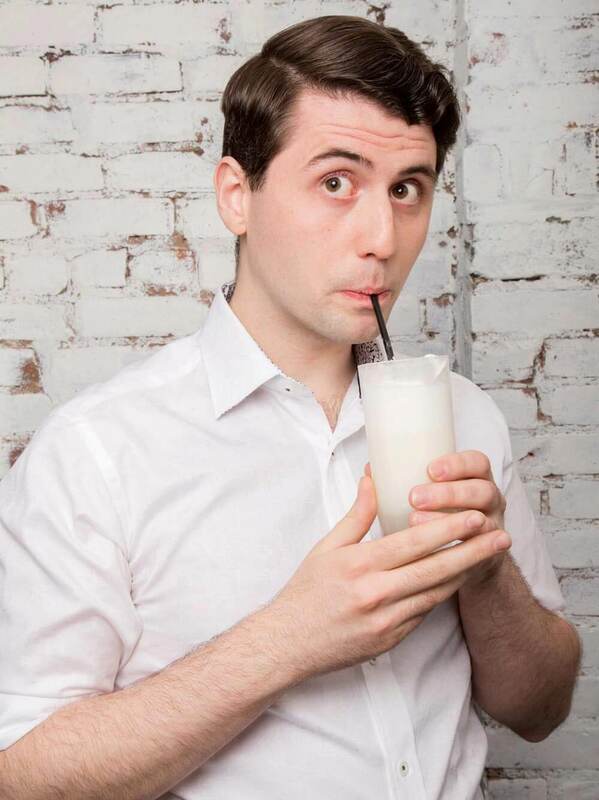 Preparation: Shake, strain into a tall glass. 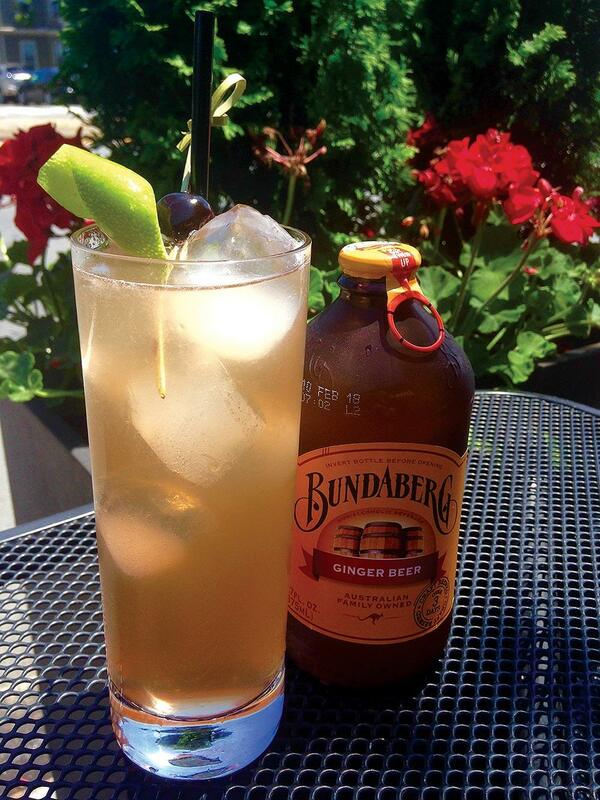 Top with Bundaberg Ginger Beer. Fill with crushed ice and garnish with fresh herbs. *Honey syrup: 3:1 (honey, hot water) stir until dissolved (Katie uses a local wildflower honey).